gold extra presents the games From Darkness and The Fallen at the game fair Play Austria. The first fair of the austrian game scene! 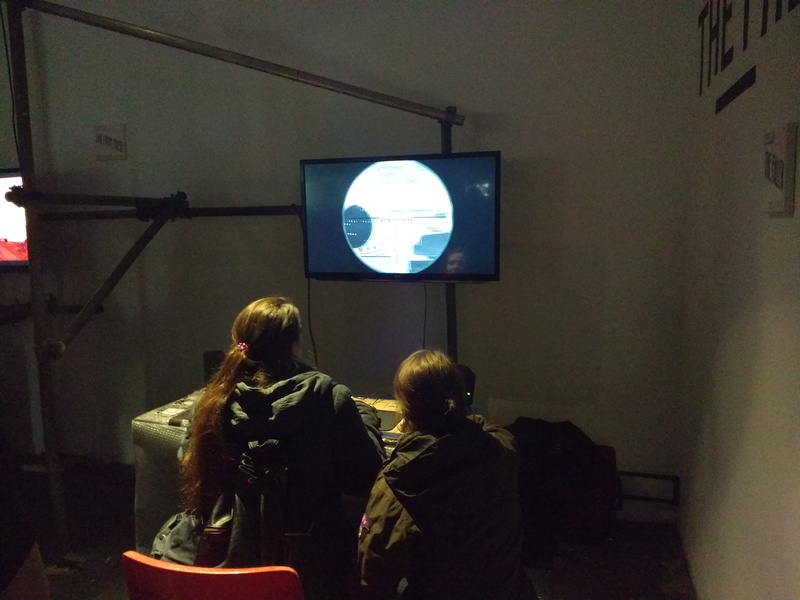 Game developers, educational establishments and initiatives from all over Austria are presenting their games and activities on 800 m2, plus lectures and presentations, DIY stations, a game history- and an art exhibition.